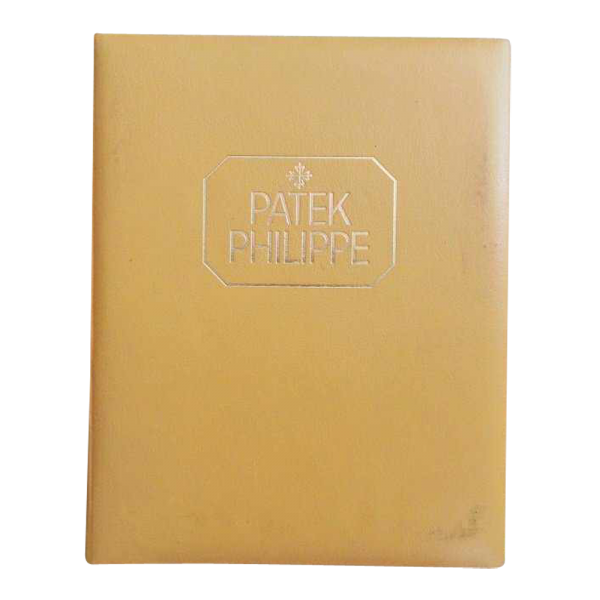 Vintage Patek Philippe master watch catalog for authorize Patek Philippe dealers, circa 1980`s. 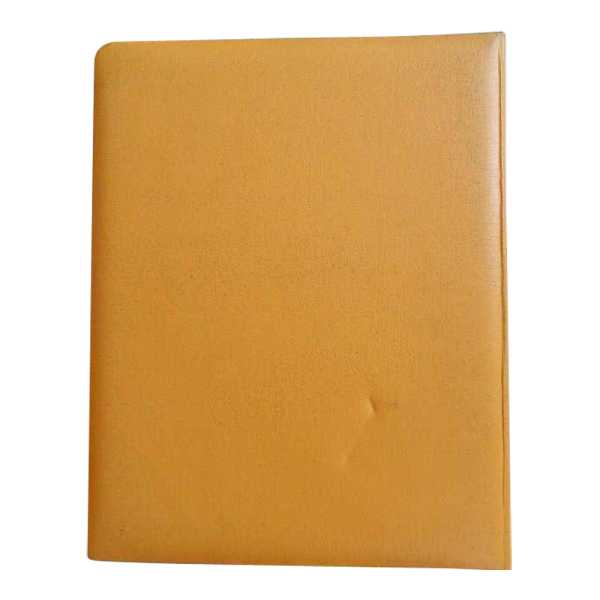 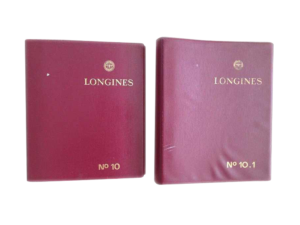 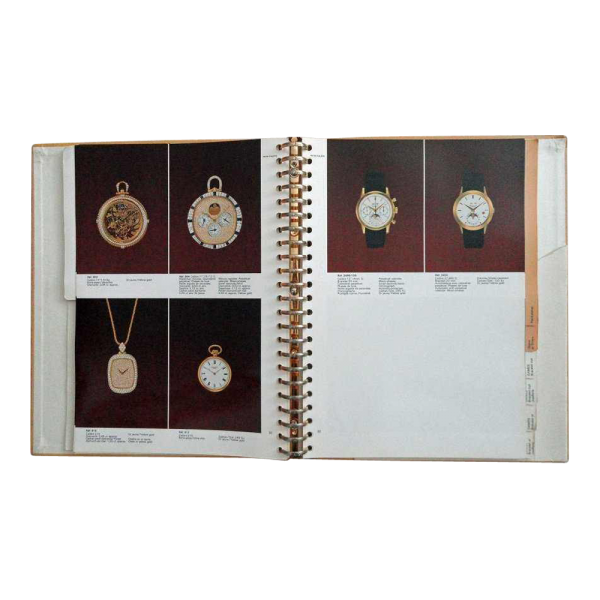 Twenty-three ring binder containing men`s and ladies wristwatches, pocket watches, clocks, lighters, money clips, key chains, cufflinks, and jewelry. 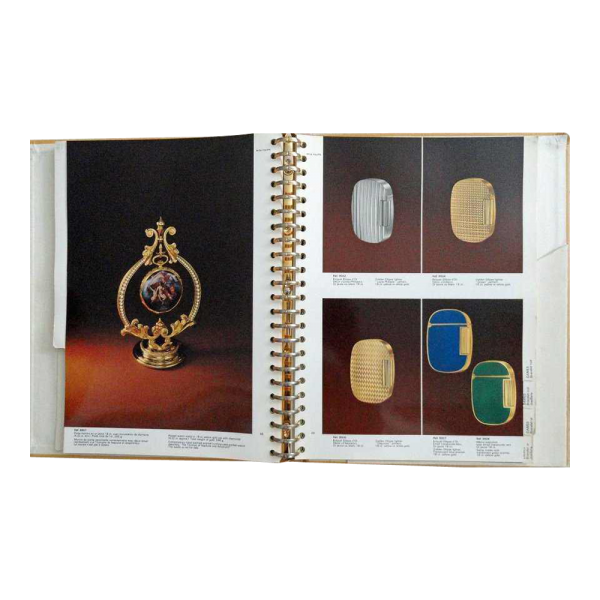 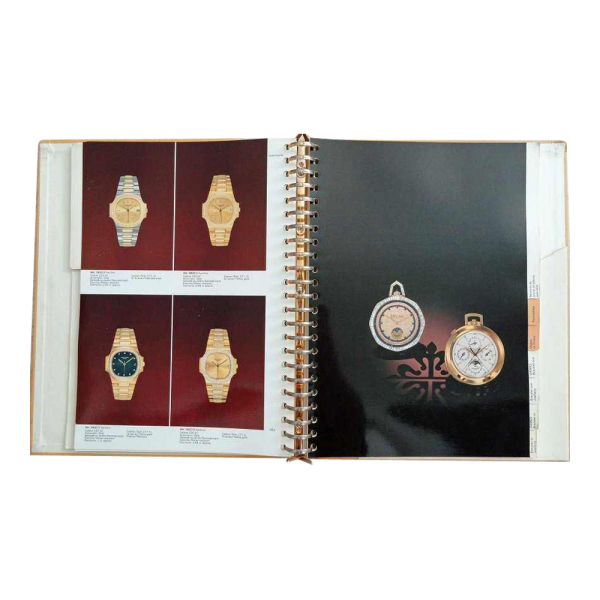 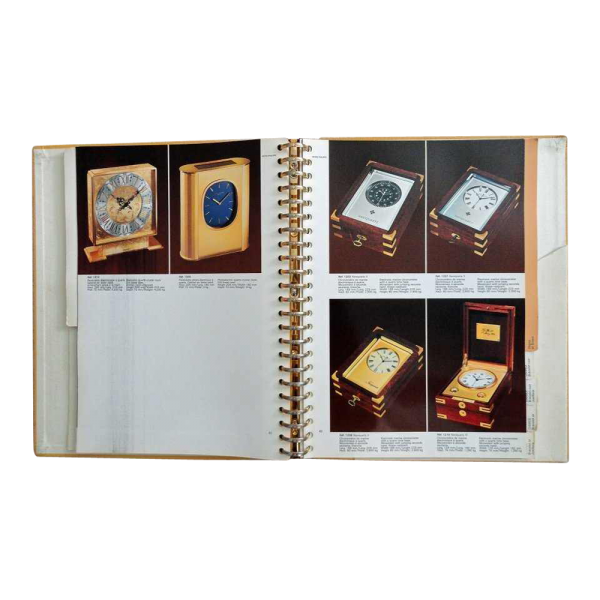 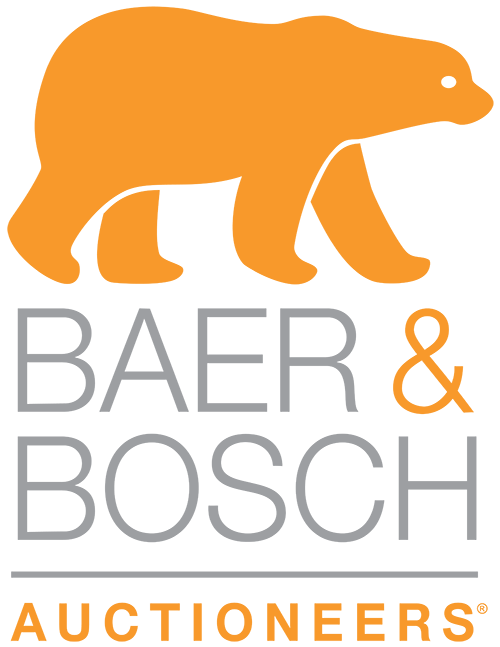 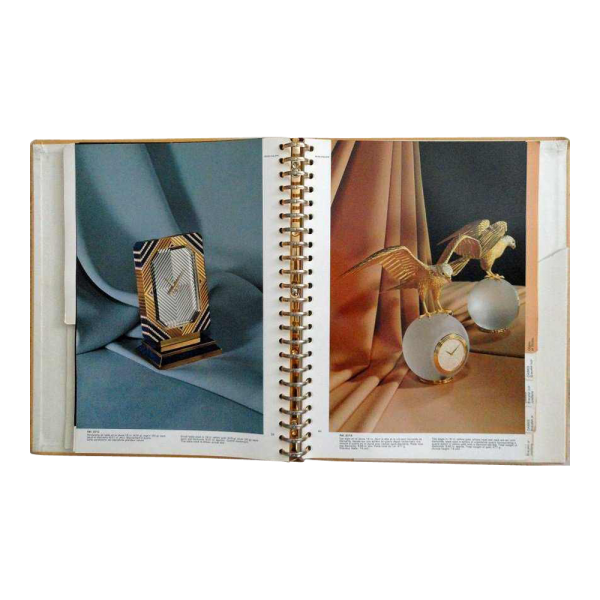 High gloss pages contain photos of the watches, their reference numbers, calibre numbers, and functions. 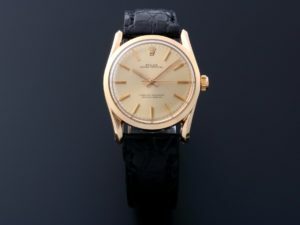 Photos of minute repeaters, chronographs, perpetual calendars, skeletons, split seconds, time only, annual calendars, and various watches and clocks with enamel, diamonds, sapphires, and emeralds. 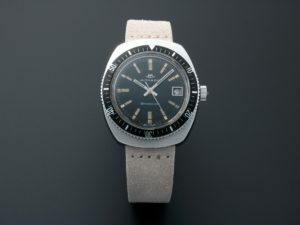 Some interesting watch models include Calatrava, Ellipse, Nautilus, Ref #844, #880, #2499/100, #3450, Naviquartz, and many more. 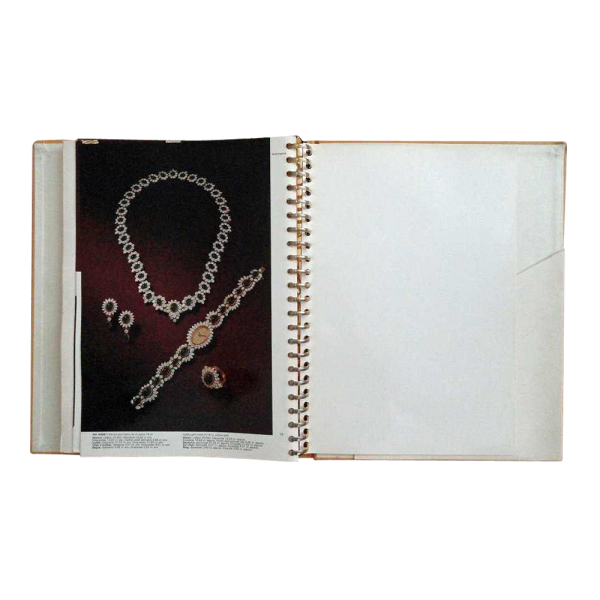 Also has a short price list for some models.